Sam and Brandon's fairytale wedding is one I can cross of my bucket list. 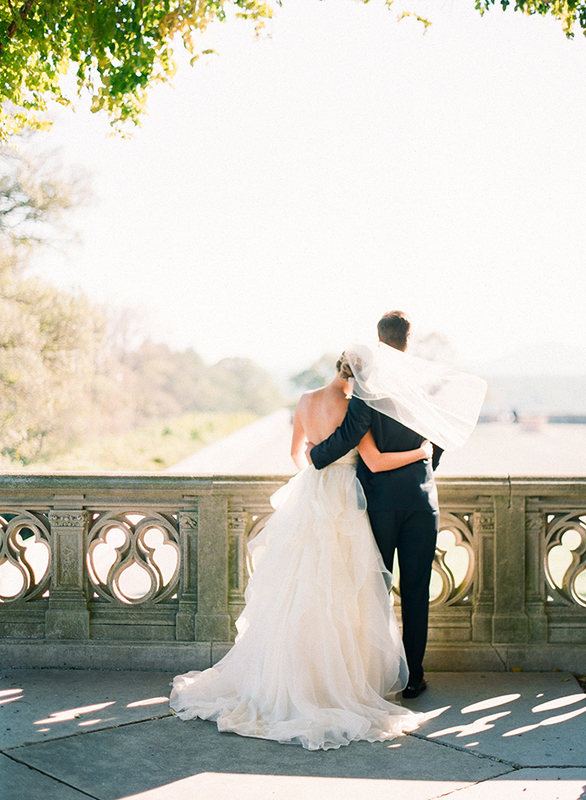 What wedding professional doesn't dream about one day working at the majestic Biltmore Estate? This sweet couple of mine even changed their wedding date, so I would be the one to capture their big day (I was booked on their original date). I couldn't have felt more appreciated and absolutely excited! This gorgeous weekend in October is one I will remember always. From the incredible wedding to day of exploring the estate (and loads of wine tasting! Haha!) - it was more than I ever could have wished for. Many thanks to Sam and Brandon for putting such a special day in my hands! Countless thank you's to Jelli, Peplum Events & Design, and shoutout to Asha, from Bright Frame Films for being so darn cool and awesome to work with. Below are just a few of my favorites. There are plenty more to see in the feature on The Knot. Please scroll to the bottom for the link. This beautiful wedding was featured on The Knot this month. Please click here to view the full feature. Below is a glimpse of it, but hurry on over and check it all out.